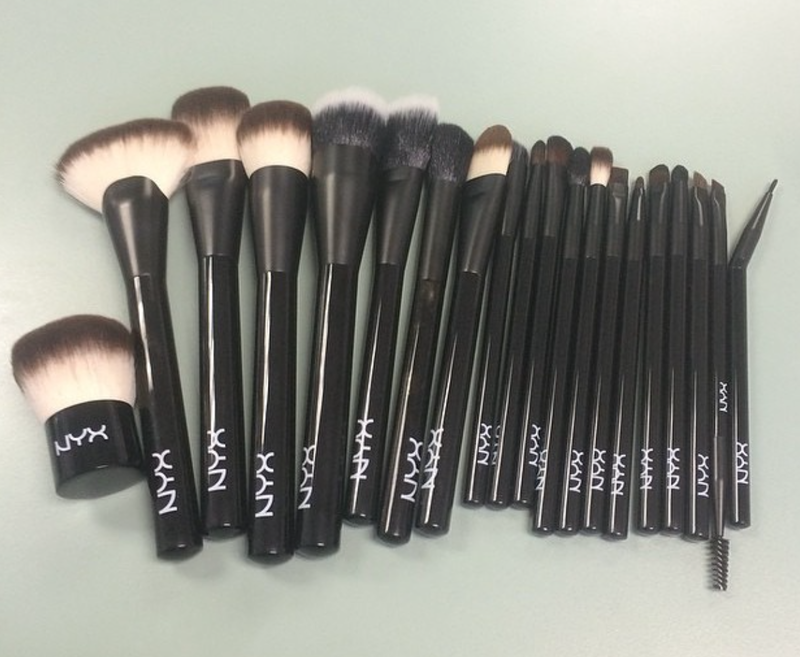 These new blended hair makeup brushes from NYX Cosmetics will arrive this June! They look so plush and comparable to higher end brands. That fan brush looks like the little sister to my beloved Sedona Lace FB 01 Jumbo Fan Brush, which is composed of goat hair. I can't wait to check these out when they drop this June.